Hadrian’s Roman Wall, 122 AD. A defensive fortification wall in the Roman province of Britannica which was built in AD122 during the reign of Emperor Hadrian and is known as Hadrian’s Wall. 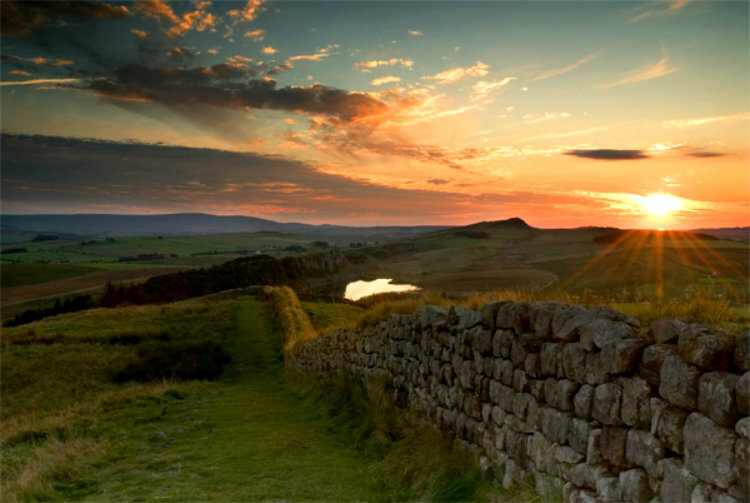 Hadrian’s wall is also known as the Roman Wall or Vallum Hadriani. The wall is made of stone base and stone wall, which runs between Solway Firth and River Tyne. Unlike other historic places, Hadrian’s Wall has stunning landscape, great wildlife, class archaeology, funky pubs, vibrant cities and a friendly population inviting people to visit. The Hadrian Wall Walk is a popular activity. The place teaches about British Roman history, where adults and children can learn about it. 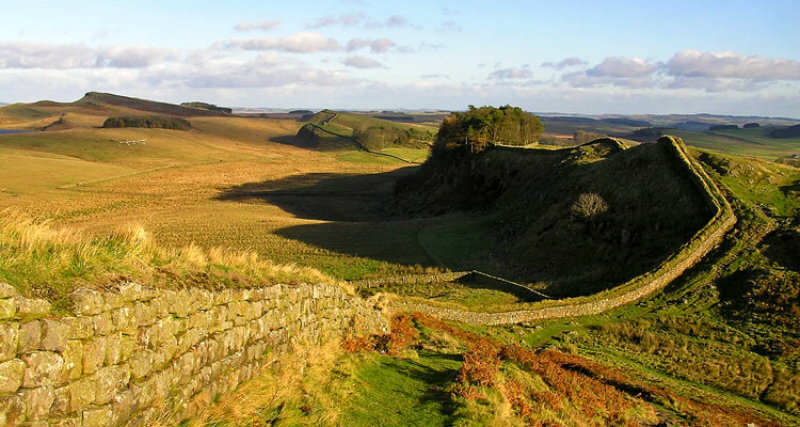 The Hadrian Wall Path has gained great significance, the wall can be followed by foot way. Over time the place has become a popular tourist spot and good attraction in Northern England. Hadrian’s Wall was declared a UNESCO World Heritage Site in the year 1987. 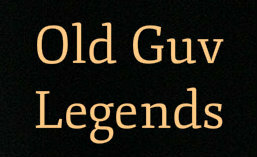 This entry was posted in PLACES AND TRAVEL and tagged Popular, united kingdom. Bookmark the permalink. ← Ann Miller Legs it Up – New Year 1945.